Phosphate (PO4) Removal is an important factor in the Pools, Saltwater, aquarium/reef aquarium, ponds and wastewater etc. 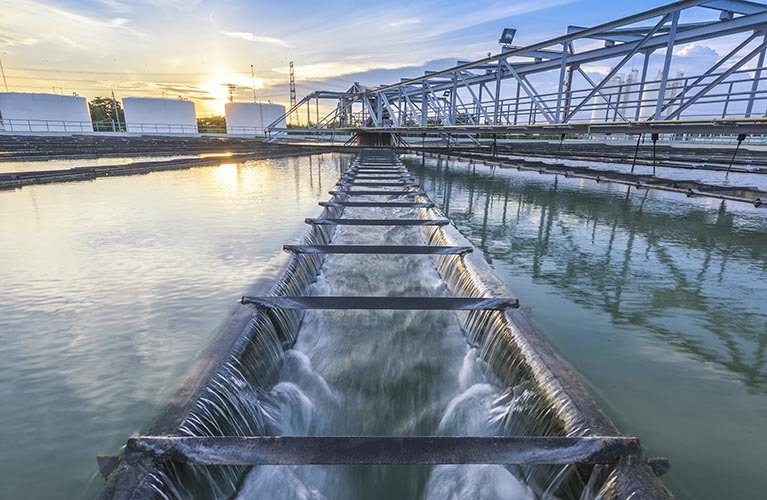 SAMCA works with Pool Chemical manufacturing companies around the world offering Rare Earth (RE) salts and custom made RE salts optimizing the efficiency in removing the phosphate from various industrial applications. We also offer Chitosan products for the water treatment applications.